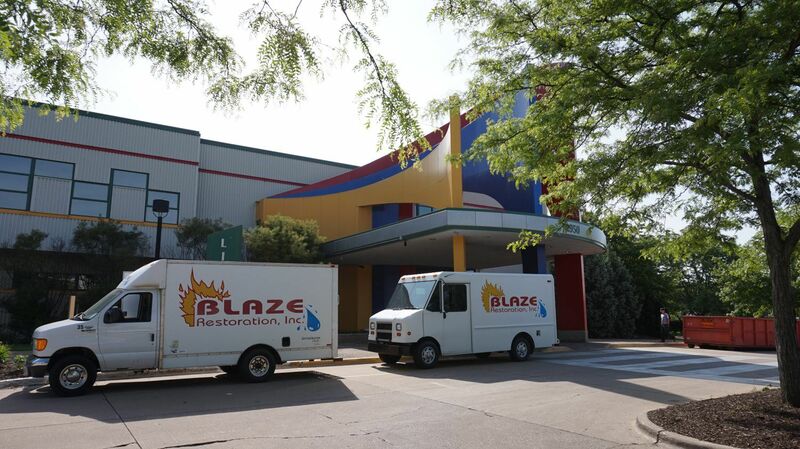 Commercial Services - Blaze Restoration Inc. 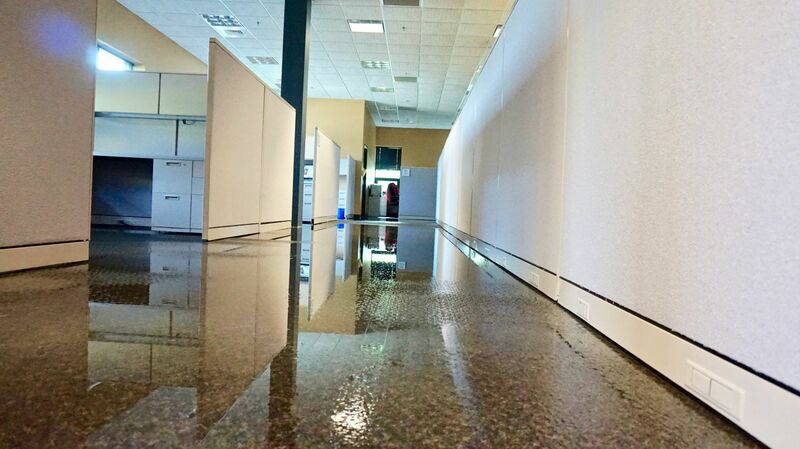 When disaster strikes and causes structural damage to your business, rely on Blaze Restoration, recognized as the leader in full-service disaster-restoration in the region. President Michael Simons is proud to have served East Central Iowa and West Central Illinois for over 40 years. With locations in Bettendorf, Iowa; Moline, Illinois; and Galesburg, Illinois our experienced professionals are ready to respond to your urgent needs. 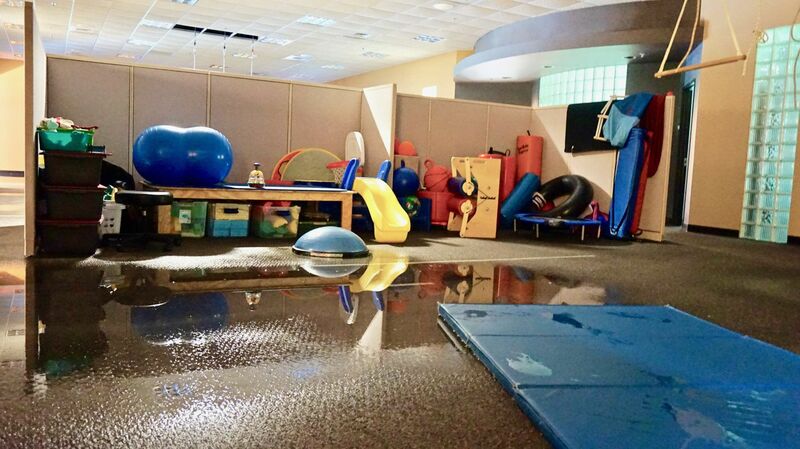 Our comprehensive operation can handle everything from emergency board-up services to demolition and reconstruction of property back to pre-loss condition. Whatever the disaster, we are ready to respond 24 hours a day, 7 days a week, 365 days a year. 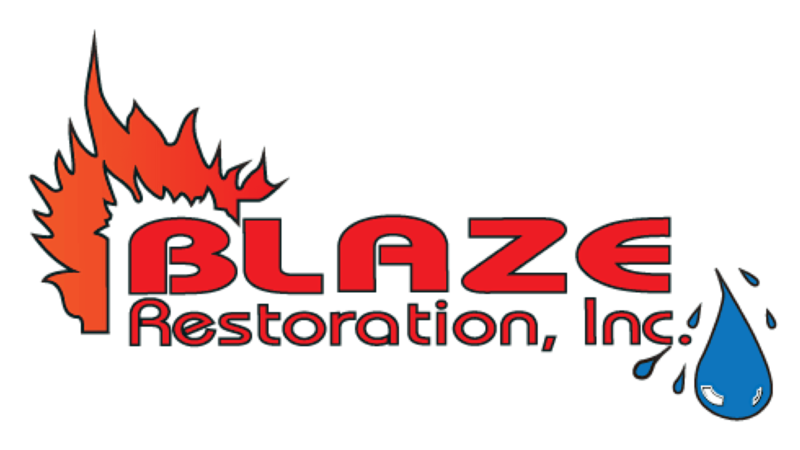 Maintaining a focus on minimizing not just the financial and physical, but also the emotional impact associated with a property loss, is an integral part of the business philosophy that makes Blaze Restoration unique. From our beginnings as a small, family-owned enterprise years ago, in the more than 10,000 homes and businesses that we've touched, we're committed to setting the standard for property restoration services in the Western Illinois and Eastern Iowa regions.